Mixed business & engineering background. Wharton MBA + BSE & MSE in Computer Science. Founder / CEO of two profitable companies: CareerCup and Seattle Anti-Freeze. Former software engineer at Google, Microsoft, and Apple. Tech hiring consultant. Help companies improve their technical hiring process. Acquisition interview consultant. Help startups through acquisition interviews. 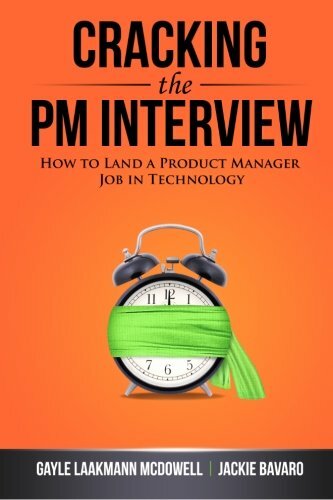 Author of three books, Cracking the Coding Interview, Cracking the Tech Career, and Cracking the PM (Product Manager) Interview. These books have been translated to 4 - 6 foreign languages each. 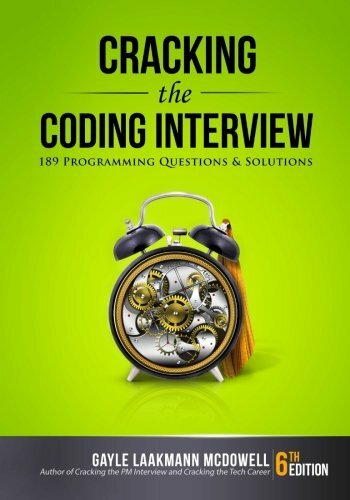 Cracking the Coding Interview is Amazon's #1 book in "Interviewing" and averages around #250 on Amazon out of all books. It is still ranked at 5 stars after 150+ reviews. CareerCup is a website/forum, publishing company, and consulting firm oriented around technical hiring: both from the candidates’ perspective and the employer’s perspective. Author of 3 interview/career books. Most popular book is the #1 best-selling interview book on Amazon and ranked within the top 200 books over all categories on Amazon. Self-published two of the above books. Established distribution in online and physical stores (US, Canada, India, and Europe). One of very few self-published books to achieve distribution in Barnes and Noble’s physical stores. Negotiated nine foreign right deals across two books. Successfully led 15+ startups through acquisitions with companies such as Google, Facebook, LinkedIn, Yahoo, and AOL. Prepared team for interviews resulting in more successful acquisitions, higher valuations, and more team members getting an offer. 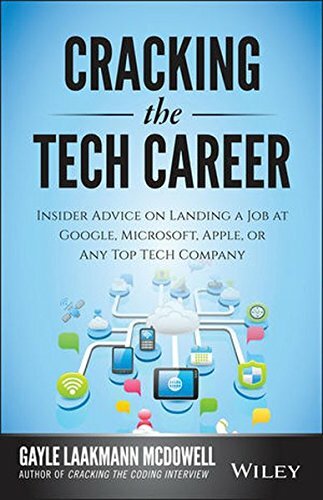 Enabled small and large tech companies to improve their technical hiring process, raising their bar and providing a structure for hiring. Hired by Facebook to teach twice-weekly class to ~125 candidates on prepping for their interviews (thereby reducing Facebook’s recruiting costs). Due to extremely positive results, class has quadrupled in frequency. Built and scaled website/forum to 1.5+ million pageviews/month. Manage social media presence (~100,000 followers across Facebook, Twitter, and Quora). Recipient of “Top Writer” designation on Quora, for four consecutive years. Quora's #10th most-followed person, and #1 most-followed woman. Seattle Anti-Freeze organized for-profit events and activities for young professionals in the Seattle area. Grew company to $27,000 annual profit and $48,000 annual revenue. Organized, with business partner, ten large events per year of 150 – 500 guests for company’s 4000 members. Built custom ticketing platform, enabling additional guest list features and increasing profitability by 10%. #250th book over all books (average). #1 book in "Software Development"
Translated to Traditional Chinese, Simplified Chinese, Korean, Polish, Spanish, Japanese, and Russian. Translated to Simplified Chinese, Japanese, Korean. Translated to Korean, Simplified Chinese, Traditional Chinese, and Japanese. A non-profit, student-run organization at the University of Pennsylvania dedicated to building technology for student use and supporting an open-source development environment on-campus.